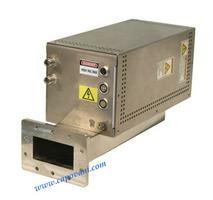 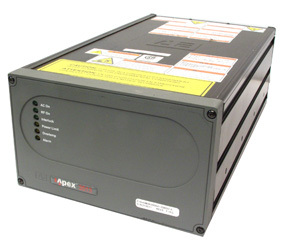 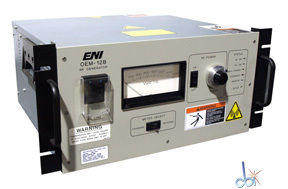 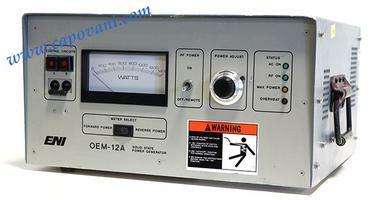 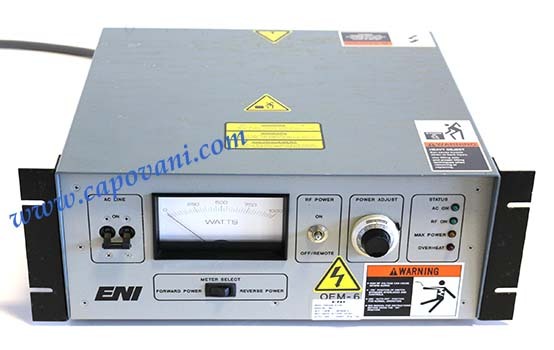 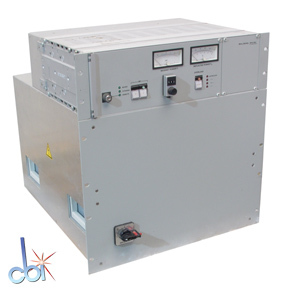 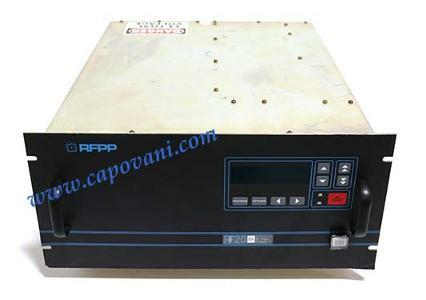 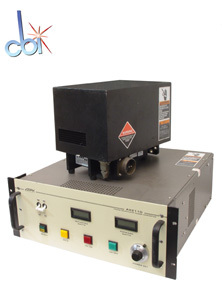 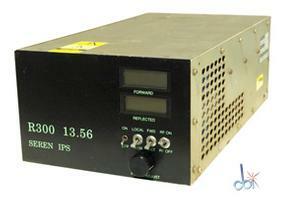 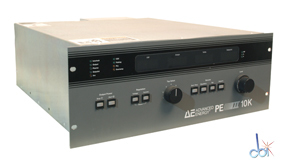 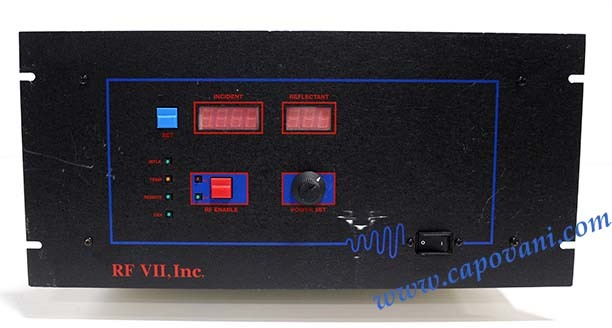 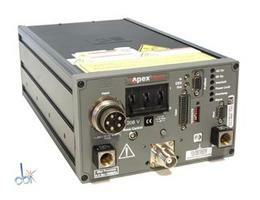 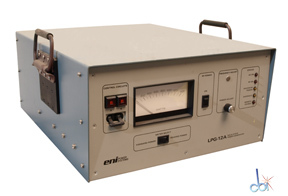 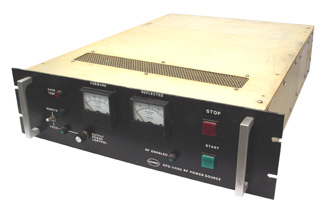 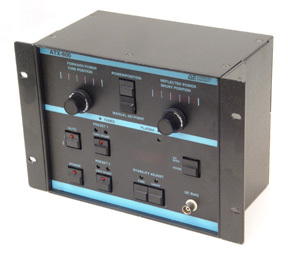 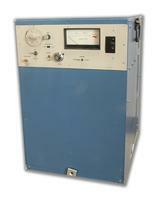 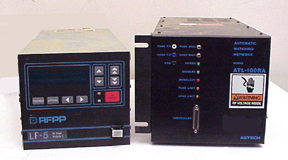 Show other product types under Power Supplies Capovani Brothers Inc. stocks a variety of used RF generators with a wide range output wattages, frequencies, and panel meters to choose from. 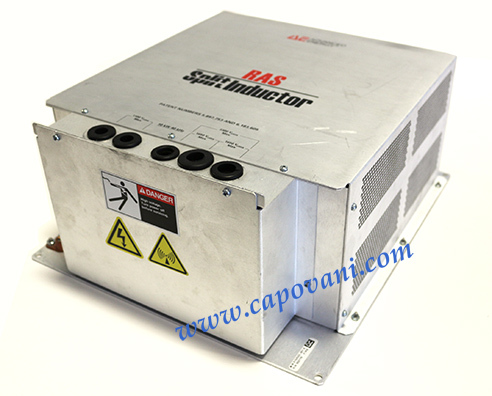 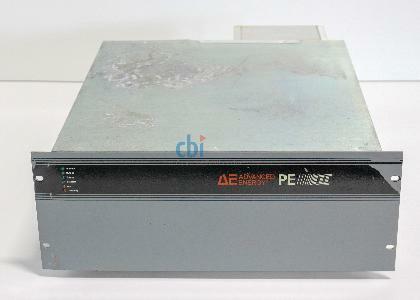 Typical manufacturers include Advanced Energy, Comdel, ENI Power Systems,Neturen and RF Power Products . 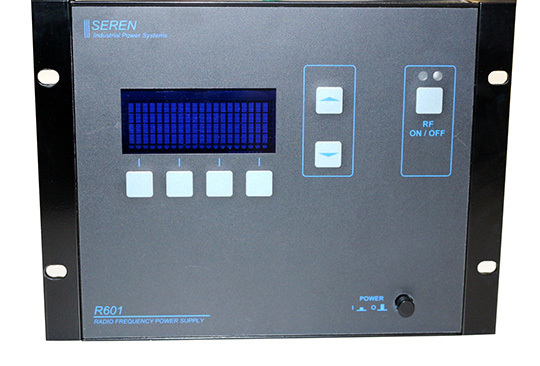 Visit our RF Generator Refurbishment and Functional Testing Procedures page for more information about our refurbishment and testing process of RF generators.